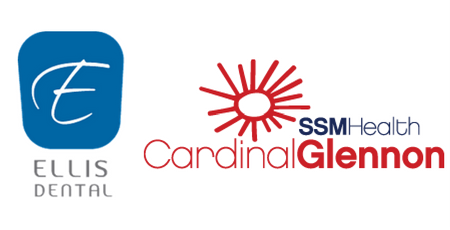 A partnership with SSM Cardinal Glennon Children's Hospital and the Child Life program. Each year during the holidays, we take a moment to reflect on how lucky we are to have our health, family and friends. We also know that there are many that are not as fortunate and particular those families that have children that are suffering with disease or illness. This year Ellis Dental is proud to partner with Child Life at SSM Cardinal Glennon hospital. The mission of the Child Life Department is to advocate for the psychosocial, developmental, emotional and educational needs of all patients and families. Child Life Specialists strive to create a supportive environment, while helping empower patients and families to make decisions affecting their care. Additional items can be found on the Child Life website. Please drop off all unwrapped gifts to the Ellis Dental office no later than Thursday December, 15th. Join us as we help bring some holiday cheer to those that are in need of some special care during this difficult time. Please bring your donation to the Ellis Dental office where we will package and deliver all gifts to Cardinal Glennon Hospital. May the spirit of the holidays be with you!